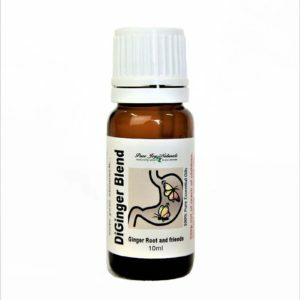 Dill Seed 100% Pure Joy Naturals essential oil is usually used for digestive support, specifically for indigestion or constipation. The name, Dill, is derived from the Norse word dilla meaning ‘to soothe or lull’. The two types of essential oil also differ in odor and color. While the color of dill seed oil is a slightly yellowish to light brown liquid, dill weed oil is a pale yellow to yellow liquid. The seed oil is known for its caraway-like aroma because it has a higher carvone content compared to the weed oil. 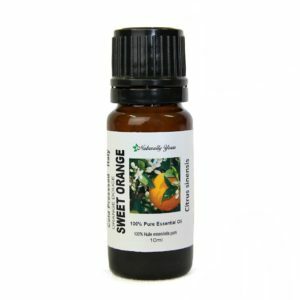 Today, this essential oil is known for its versatility; it has a number of properties ranging from antioxidant and antifungal to antibacterial. Diffuse for best results or add 4 drops to 1oz of fractionated coconut oil and massage onto stomach and chest, morning and night. Description / Color / Consistency: A thin, clear, pale yellow liquid that darkens over time. 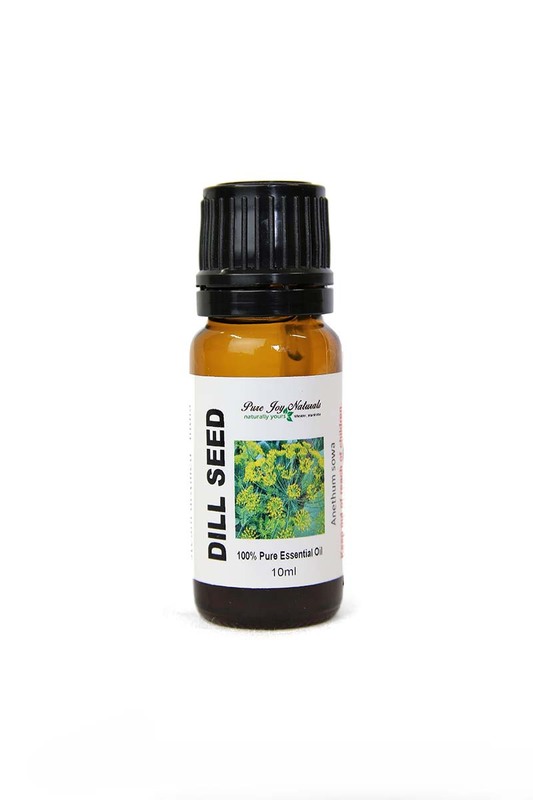 Aromatic Summary / Note / Strength of Aroma: Dill Seed Essential Oil has a fresh, herbaceous scent that is gentle, warm and spicy. 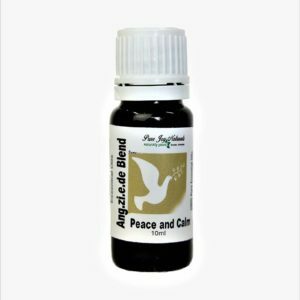 Blends well with: Dill Seed works well with other spice oils, Elemi and Peppermint. Product Abstract: The name is derived from the Norse word dilla meaning ‘to soothe or lull’. The Anglo Saxons used dill medicinally for many health problems.